I don't know about you, but for me personally I've always had a love hate relationship with flip flops. Yes, they are practical, you can find stylish one's and they go with absolutely anything you wear, but at the same time they can also hurt your feet, especially between your toes. 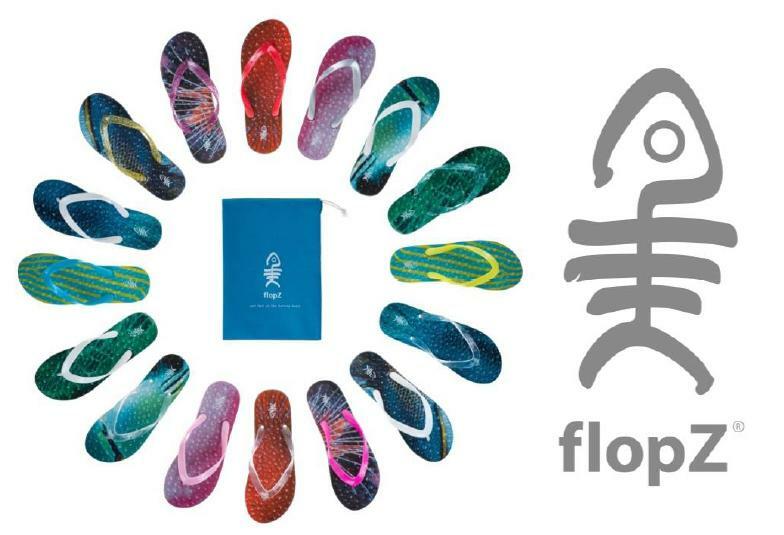 Introducing Flopz, the new flip flops brand on the scene that specialize in anything to do with, well you heard it, flip flops. 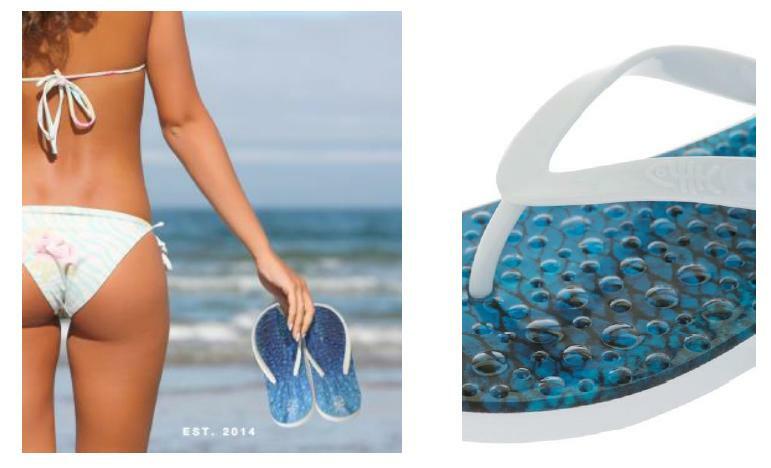 Flopz are not your typical cheaply made flimsy flip flop, they have a twist. Being made with the highest of quality materials, the two year project see's the start of the first collection come together with 8 styles, each with two thong options ranging in a selection of colours from clear to white, eye catching block colours and plenty of glitter (Oh yeah, for glitter!) 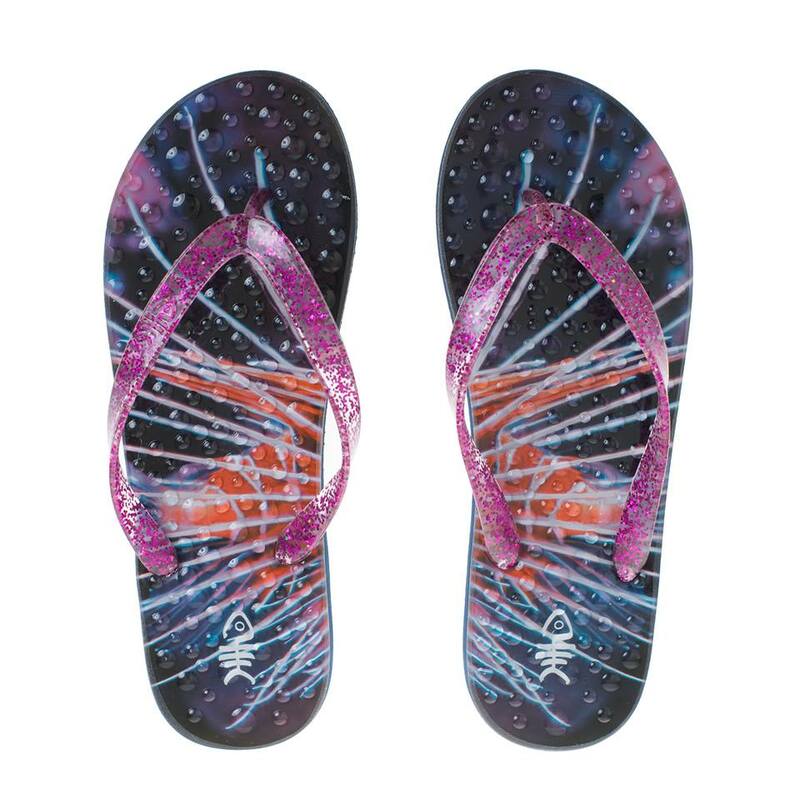 Each design is eye catching and beautiful, a pair of flip flops that will stand out from everyone else at the spa, pool or where ever else you decide to wear them. But that's not even the best bit, these Flopz come with a unique massaging flopZgel which covers the insole (pretty groovy right? ), this means you're getting a instant massage on the go, waving goodbye to painful feet. The hard wearing clear gel keeps it's shape whilst remaining fresh and new. Price: £40. Launching: May 2014. Sparkle flopZ with Pink Glitter strap are definitely my favourite. Images source: FlopZ. Information: FlopZ press release.